Creed II, which took in $166 million worldwide, hits Blu-ray, DVD, and 4K Ultra HD on March 5 (its digital release is set for February 12). 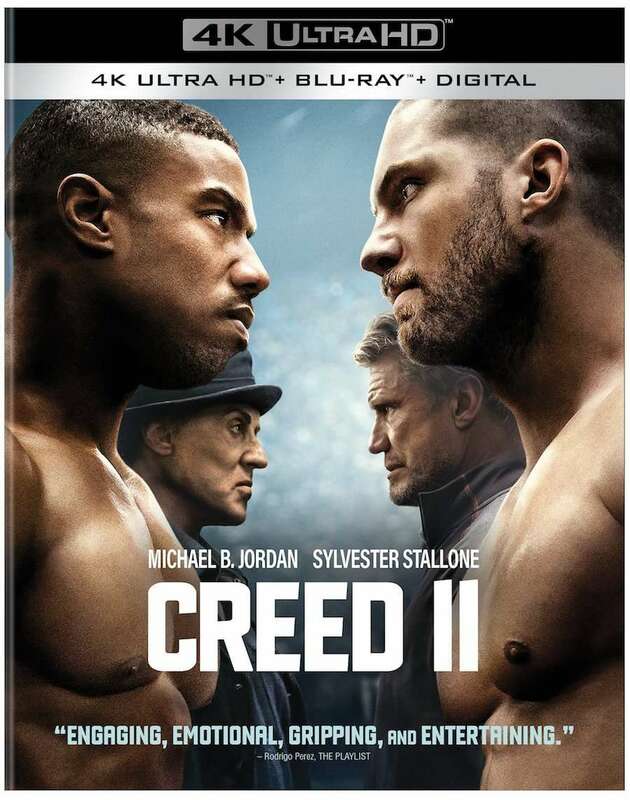 Directed by Steven Caple Jr., Creed II centers on Adonis Creed’s (Michael B. Jordan) boxing match against Viktor Drago (Florian Munteanu). The showdown is a personal one for Adonis, as his father died in the ring fighting Viktor’s dad Ivan Drago (Dolph Lundgren). Sylvester Stallone returns as Rocky Balboa as well as Tessa Thompson, who stars as Adonis’ significant other Bianca.